Jay joins the talented Clarus Group as the lead executive, workplace and life coach, providing outstanding guidance, support and tools to advance Clarus’ clients’ success. 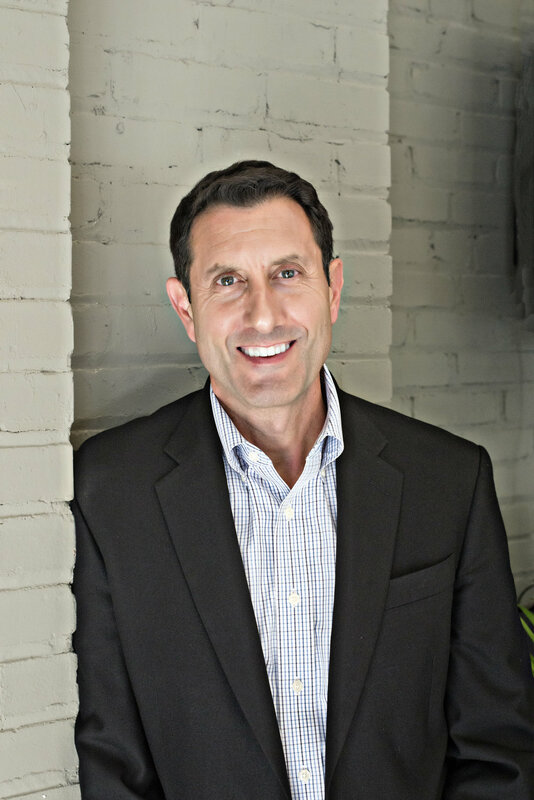 Jay is a certified life, workplace and executive coach, speaker, author and nationally ranked thought leader. A previous financial executive and corporate educator, he connects his coaching talents with 25 years of robust workplace experience to guide, support and coach employees, managers and leaders to achieve exceptional personal and professional results. He is the author of Fire Up! Your Employees and Smoke Your Competition, and The Greatness Zone – Know Yourself, Find Your Fit, Transform the World and of more than 300 articles published nationally and internationally about performance, coaching, mindfulness, talent activation, hiring and award-winning service. When not teaching, coaching or speaking, he writes, gardens and cooks (as any good Italian), and is the proud dad of 3 and grandfather of 2.